Big Boize BBQ Sauce – If you're looking for a spicy bbq sauce, sweet bbq sauce, or a tangy bbq sauce, then Big Boize BBQ Sauce is it. Based in Thorndale, PA serving nationwide. "The one sauce with two flavors. It has one flavor when it's hot and another when it's not"
Say goodbye to bland, boring food. Our Southern barbecue sauce packs a powerful, tangy punch that's sure to liven up any dish. We combine a North Carolina vinegar base and molasses to create a flavorful, sweet barbecue sauce. This creates a unique, tempting flavor with both tangy and sweet notes. 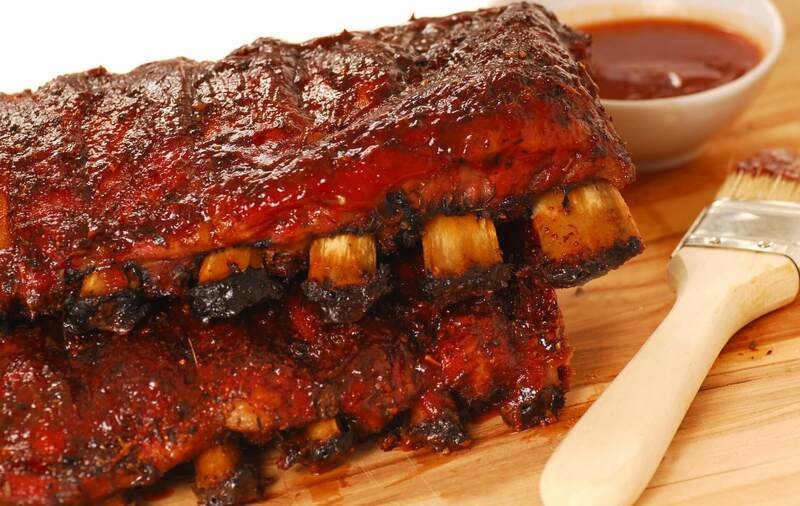 Everything you like about barbecue sauce you can find it in our recipe. Place an order today to experience the zesty impact of Big Boize BBQ Sauce. If you're looking for a spicy bbq sauce, sweet bbq sauce, or a tangy bbq sauce, then Big Boize BBQ Sauce is it. Based on a tried and true North Carolina recipe, our sauce is infused with tangy spices and rich, sweet molasses. We've taken the traditional Southern vinegar based sauce and kicked it up with Northern-style flavor. Our sauce is the perfect treat for those craving bold flavor. From backyard barbecues to finger foods, our sauce is the perfect accompaniment to any meal. 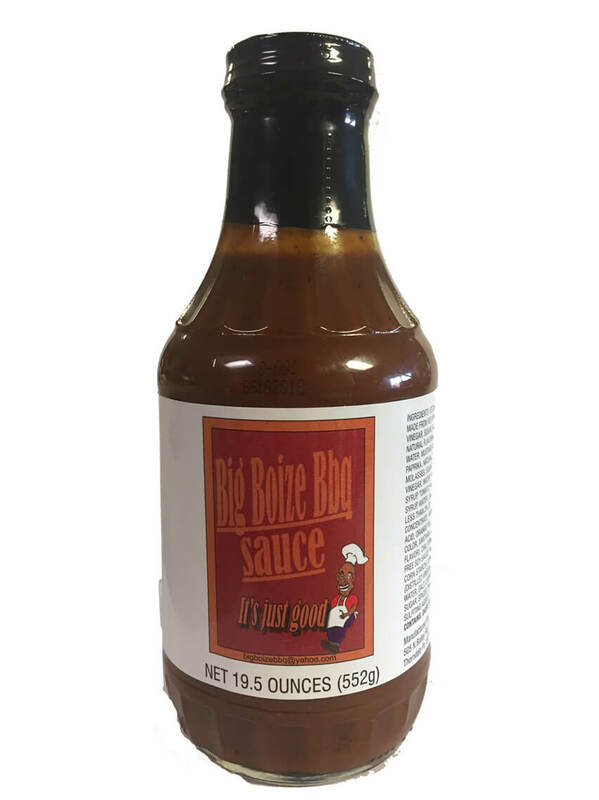 Try Big Boize BBQ Sauce today to discover a sauce that honors the traditions of Northern and Southern cooking. Our award-winning sauce has zero trans fat, zero saturated fats, zero cholesterol, and is gluten free! 2017 American Royal Sauce Contest! © Big Boize BBQ Sauce. All Rights Reserved.